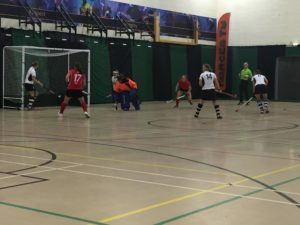 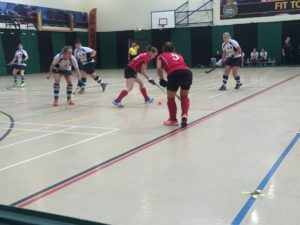 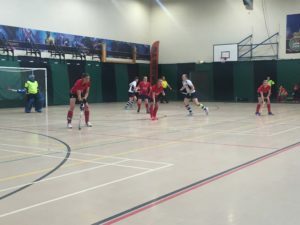 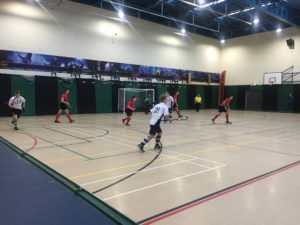 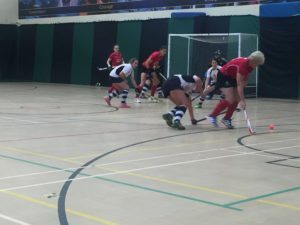 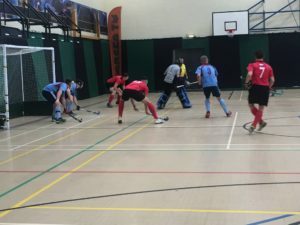 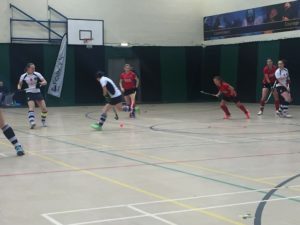 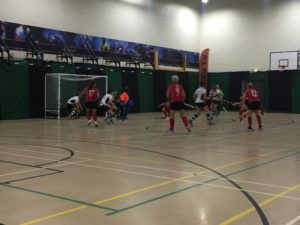 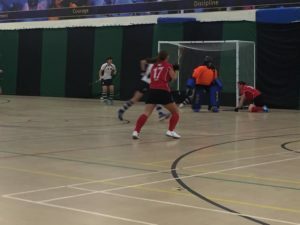 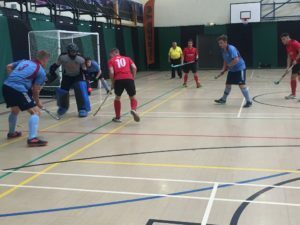 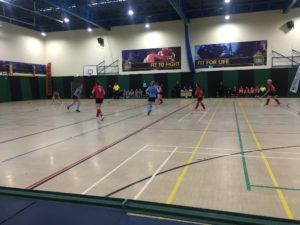 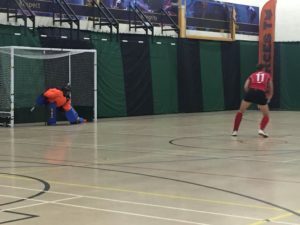 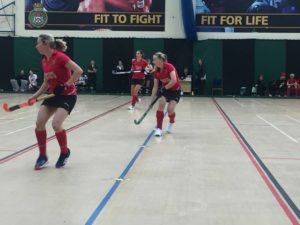 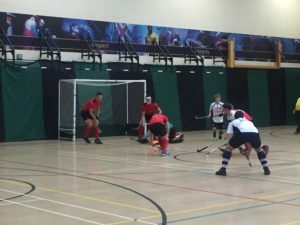 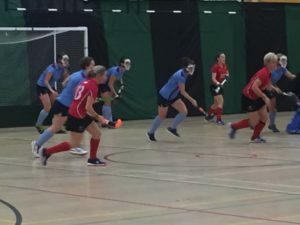 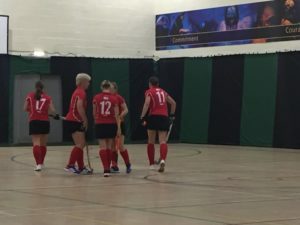 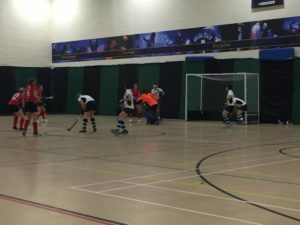 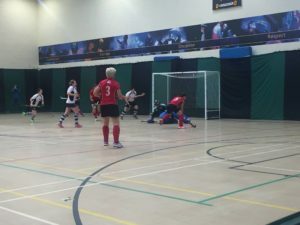 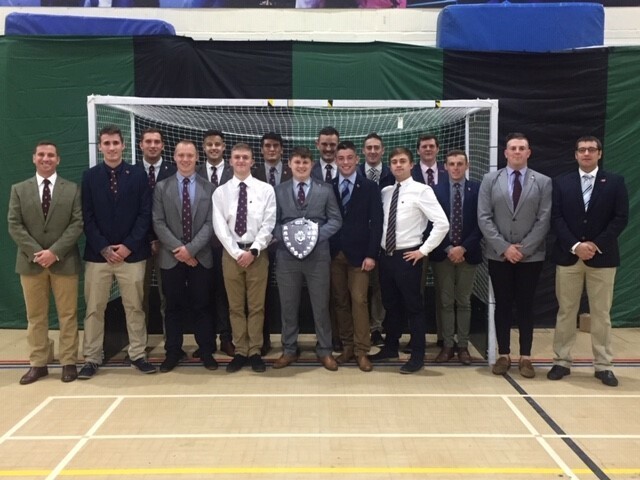 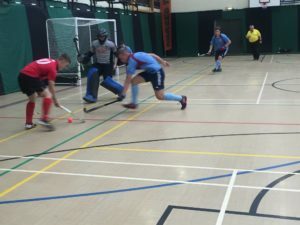 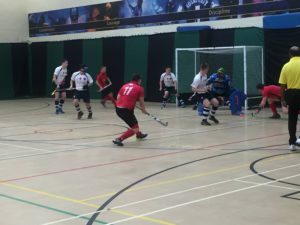 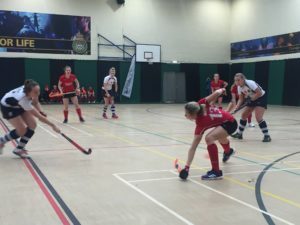 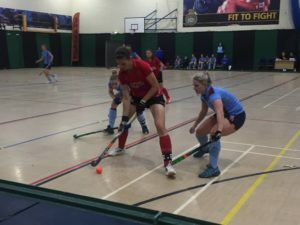 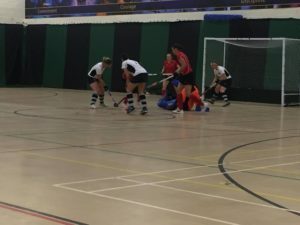 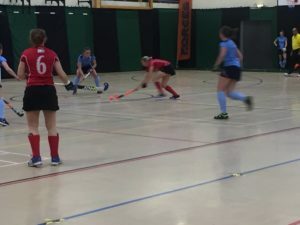 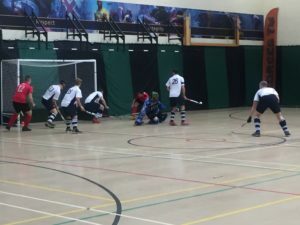 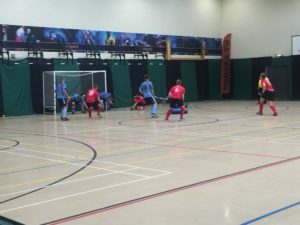 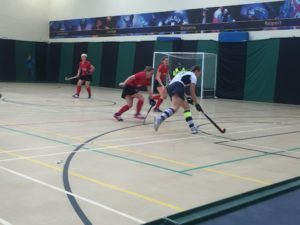 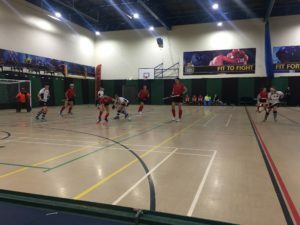 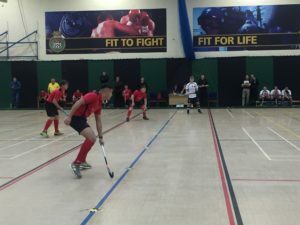 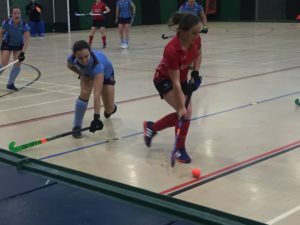 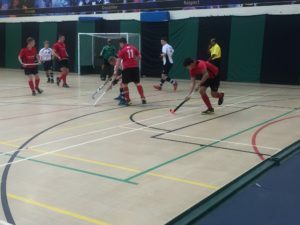 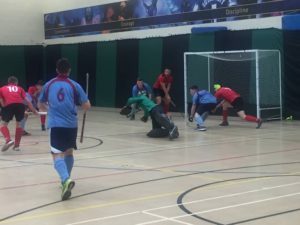 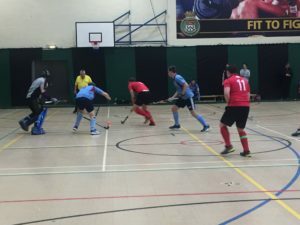 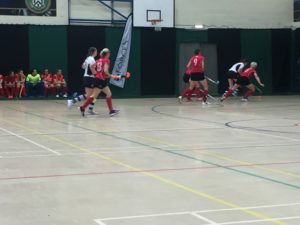 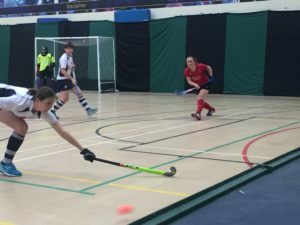 The IS Indoor hockey tournament held at HMS Collingwood last week was a great two days of hockey. 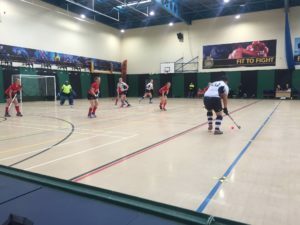 Some excellent goals were scored and all teams played good and fair hockey with the usual complaints about umpiring! 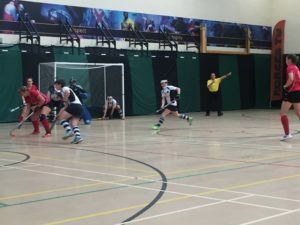 All the umpires and officials did a great job over the two days. 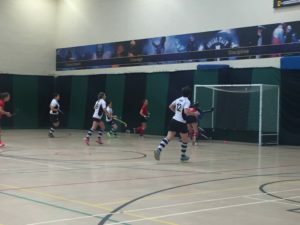 And thank fully the weather held off apart from one or two drips through the ceiling! 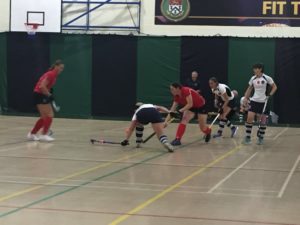 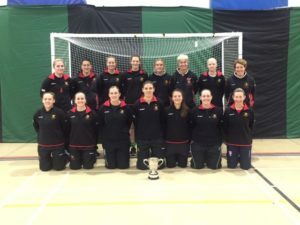 Women played NAVY v ARMY – a really great game with some fantastic goals scored which ended in a very fair 5-5 draw. 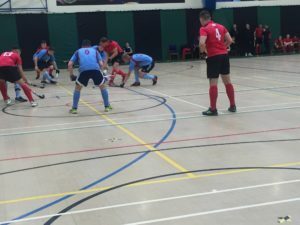 Brig Alex Taylor (President UKAF) delivered the thanks with Sponsor from SSVC Graham Robinson presenting the prizes.